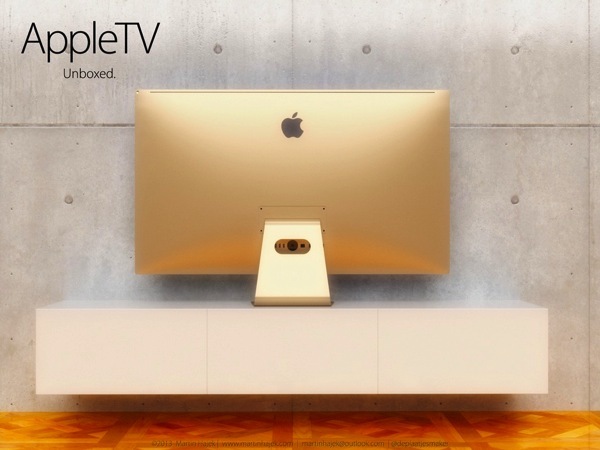 There are a couple of advantages to building the Apple TV and other products in the US. Shipping is much closer for North and South American consumers. Anyone who has ordered an Apple product has seen that products leave from China then go over to Alaska to Kentucky then finally to the consumer. This is expensive and costs can be brought down. The one thing Apple hates is leaks. When the iPhone 4 leaked early it let consumers know that a new very cool looking phone was coming and to stop buying the current generation. These leaks hurt the stock price and is never good for sales. Robots can solve many problems people can’t. One of these problems is sleep. Apple with Foxconn have been automating a lot of the manufacturing jobs that are normally required to make their products. Of course robots and automation can help manufacture items 24/7, 365 days without leaks on production quantities and leaks on parts like screens and processors. This is probably the most important of them all and brilliant by Apple. Apple received a lot of negative press surrounding working conditions with workers in their Chinese plants. With robots and automation these problems will slowly go away. The other part of image if Apple decides to manufacture in the US is they will be able to charge even more of a margin for their high end products. TVs have become a commodity item. Apple will need to change that if they are to enter that market. Tim cook came to Apple from Compaq and is known to be a supply chain genius. This move by Apple is brilliant and silent. They are doing it in front of competitors and no one seems to notice.